Media - GJC International Sp. z o.o. sp. 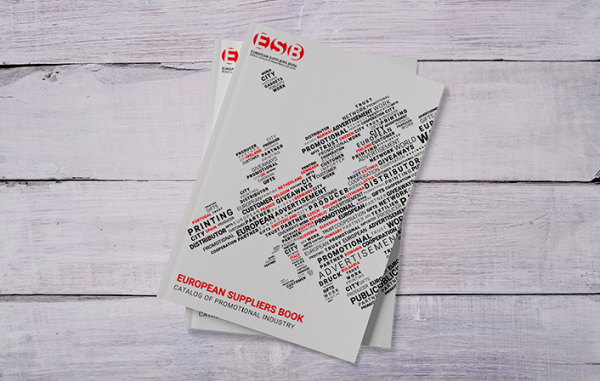 k.
The only Polish magazine dedicated exclusively to promotional products and the latest industry trends. Source of knowledge and inspiration for marketing agencies, heads of promotion or purchasing departments of major companies. 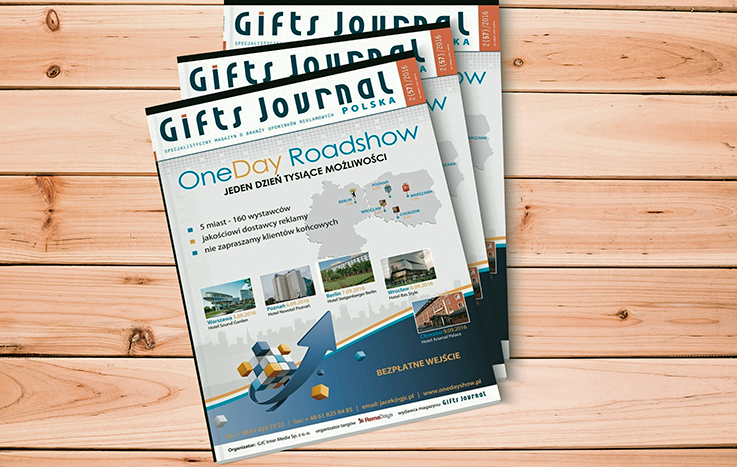 Ukrainian edition of the main trade magazine of the largest advertising fairs in East-Central Europe – RemaDays Warsaw. It is dedicated to promotional products and latest trends prevailing in marketing. Appealing guide to bestsellers and trends set in the advertising industry presented at the RemaDays Warsaw. It enables exhibitors to enhance exposition of their product and visitor to see the latest industry news. 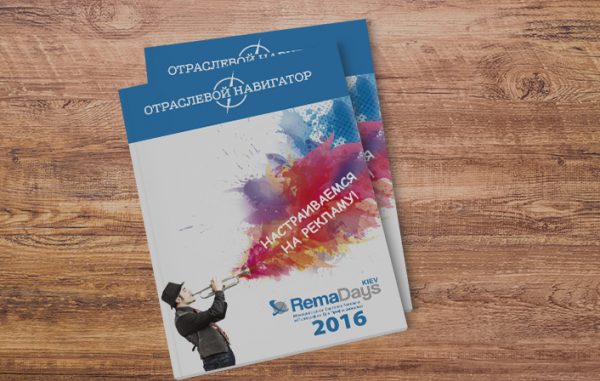 Appealing guide to bestsellers and trends set in the advertising industry presented at the RemaDays Kiev. It enables exhibitors to enhance exposition of their product and visitor to see the latest industry news. 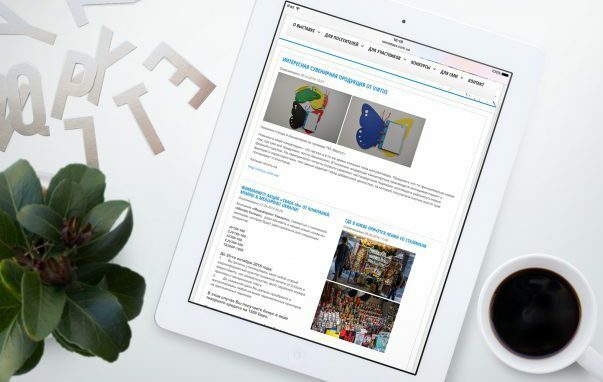 A unique promotional tool for advertising products in the European market, strengthening export of products through a comprehensive combination of the advantages of press advertising and a handy database. 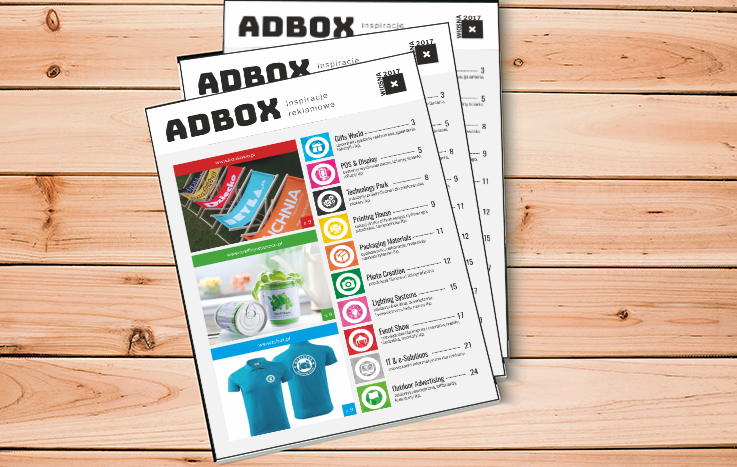 ADBOX products catalog is a comprehensive guide to the firms in the advertising and printing industry. It is your chance to show your products and to find inspiration if you are looking for the latest trends.